I've made it through the second year of sobriety. Follow my journey, the ups and downs, the highs and lows. No one said it would be easy but with the help of Alcoholics Anonymous I have a sober life now; a life full of new friends, new opportunities and above all the one thing I didn't have for years - now I have contentment. 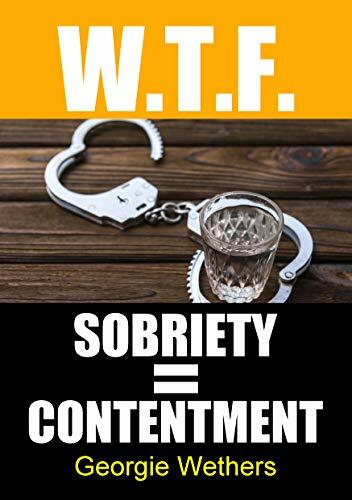 From the same author: "Sober Truths, No More Lies" "Great book! Very open and honest journey of the first year of sobriety. I look forward to reading year 2". "I have read and love the honesty, you have truly spoken from your heart and I was on the journey with you, there is hope for all after reading this".